Need personal business limo services? Or do you need to provide transportation for your whole office or business team for a function. Well, our buses is a function in itself. Hold business meetings in Hawaii's scenery in pure limo bus luxury. Our buses are equipped with most equipment you may need to hold a meeting. Large screen t.v. 's, quality sound system, and comfort. Our prompt, reliable, limo service with cater to your transportation and party limo bus needs. 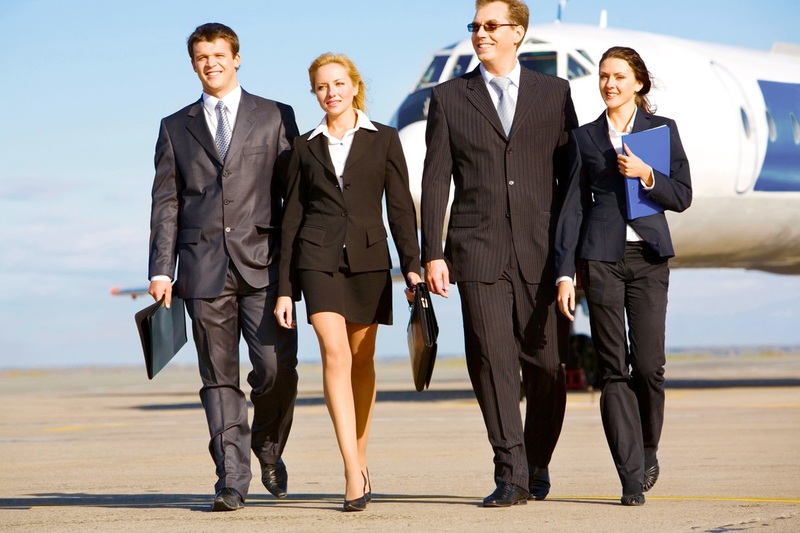 Let us transport you and your business partners in luxury today. Call us at (808) 725-3028 and we can take your reservation in minutes. Let's do business!